TeachersTrading.com The Complete Guide to the Temple Mount Excavations. 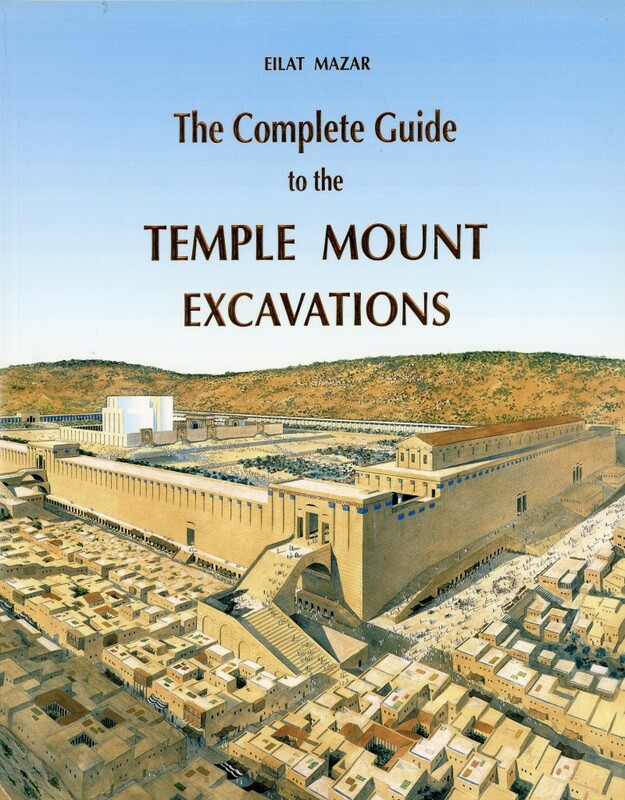 The Complete Guide to the Temple Mount Excavations. This guide encompasses 3000 years of Jerusalem history and explores every period including descriptions of meaningful remains from each era, accompanied by detailed explanations and attractive photographs and drawings. Dr. Mazar headed the excavations at the Summit of the City of David (2005–2008) and the new Ophel – Temple Mount excavations (2009 – 2013). She has been involved in archaeological research in Jerusalem for many years and has published numerous books. She has written this guide in language that everyone can understand without comprising scientific accuracy or the high level of research. The explanations are arranged chronologically, with each period color-coded. Thus, visitors to the site can choose the route that interest them the most, and, in the course of the tour, will be able not only to observe the impressive remains, but also to understand their significance in the context of the historical legacy of Jerusalem.